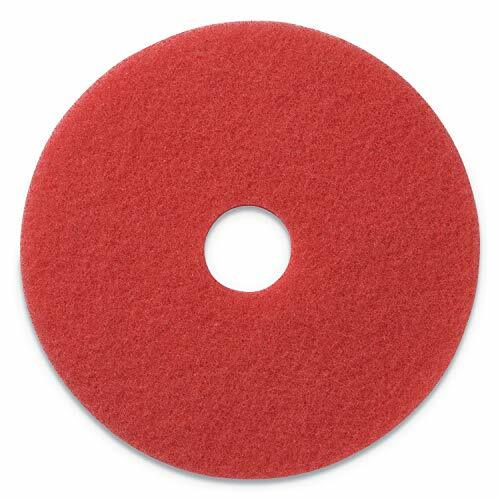 20" Red Daily Cleaning & Buffing Pad - Buffing (For light cleaning and buffing. Removes light scuff marks and dirt while producing a high gloss shine). If you have any questions about this product by Glit / Microtron, contact us by completing and submitting the form below. If you are looking for a specif part number, please include it with your message.